Delivering the essence of Hip-Hop, the cross between a 90's MC with new school flavor is Ho$ef. The rapper and songwriter is best known for his natural ability to vocalize his personal perspective of his life’s journey. 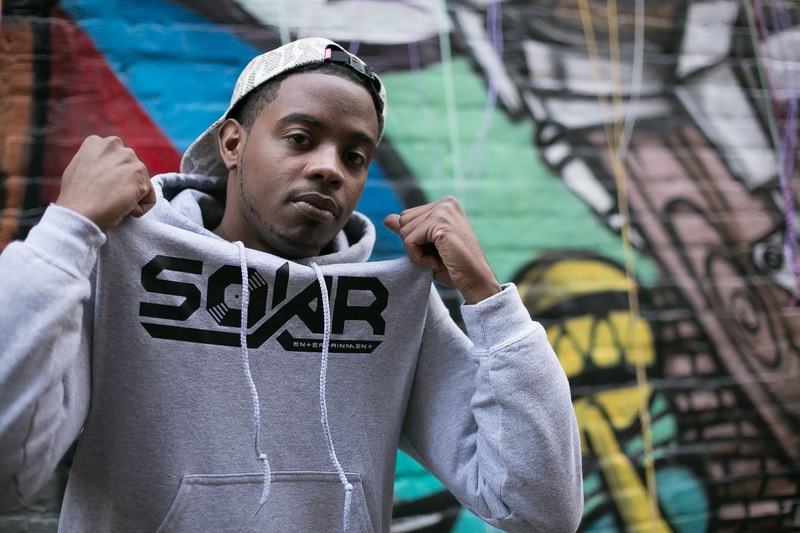 Premiered by HipHopDX, the Brownsville, Brooklyn native's latest offering, "Light Years", is yet another testament to his ever-growing talent. This will be appearing on Ho$ef's forthcoming "How I Became Solar Vol. 1" album dropping November 29th.